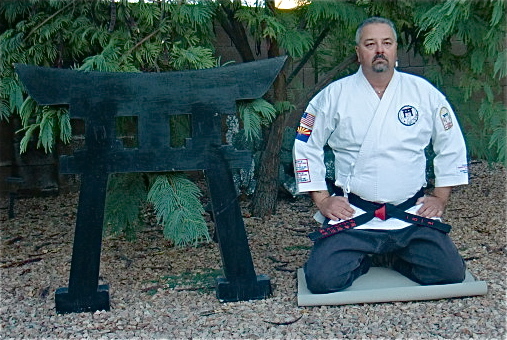 We are pleased to announce that our own Sensei John Szmitkowski has relocated back to his native state of New Jersey. We are even more pleased that he is accepting students for private and semi-private instruction. If you are a practitioner of an Okinawa-based style of karate-do, of at least black belt rank, live in the New Jersey-New York area and wish to further your understanding of kata, please feel free to contact Sensei via his weblog link below. You may also contact Sensei to arrange for one of his 100% risk-free seminars. 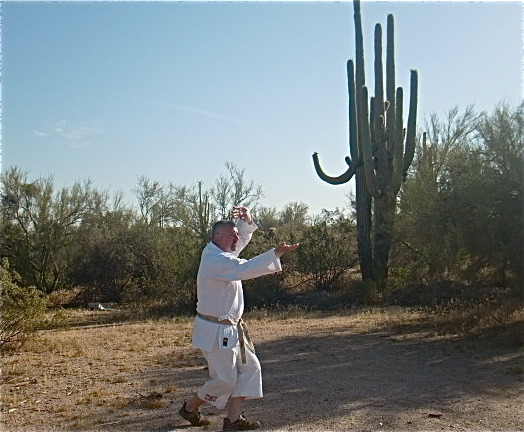 As is par for his course, Sensei used his relocation to film and new and unusual kata series, “On The Road With Kata” showing kata performed along the road from Arizona to New Jersey with one kata performance in the most unusual location ever filmed. 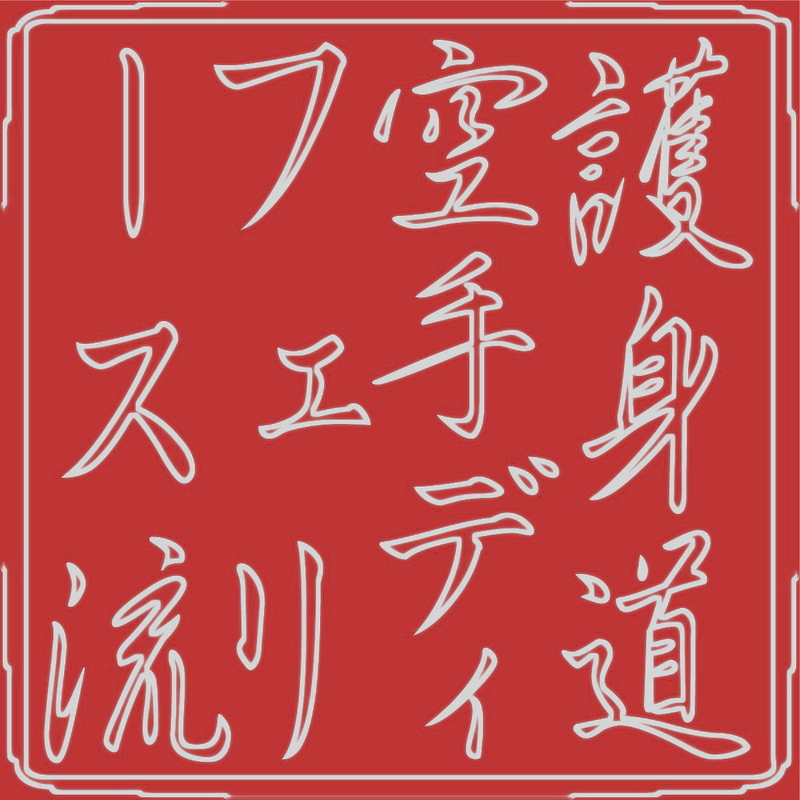 Here is Sensei’s article reprinted (with permission) from his blog. Day 3 (Wednesday): This video takes place throughout Tennessee and north into Virginia. It contains two important videos filmed in motel rooms. These hotel room kata sessions led to the development of my Kata Deconstruction technique (here is a link to the article and video Link: http://senseijohn.me/2013/06/09/kata-lab-201-introduction-to-kata-deconstruction/ ) Every Wednesday since the passing of my deceased friend and colleague, Shihan Wayne Norlander, I perform a Kunchaba Kata in his honor. This day was no exception. There is a footage of this performance and Hatsu Bon poem contained on the video. 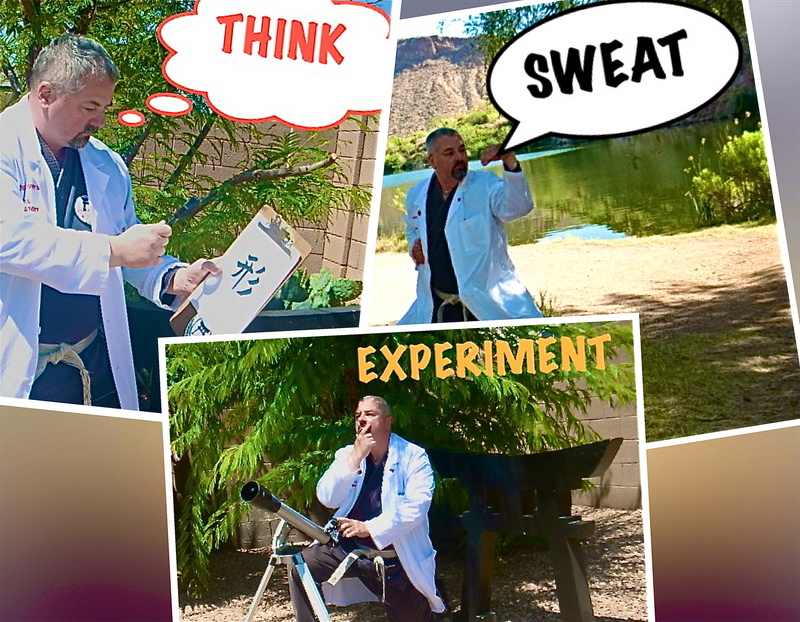 If you enjoy this post please help support this blog, please visit my Kata Laboratory store. © Copyright 2015 Issho Productions & John Szmitkowski, all rights reserved. Two monks, Hitoshi and Yuugi , were once traveling together down a muddy road. A heavy rain was falling. Coming around a bend, they met a lovely girl in a silk kimono and sash, unable to cross the flooded, muddy intersection. “Come on, girl,” said Hitoshi at once. Lifting her in his arms, he carried her over the mud. From one of my favorite tales (See Endnote # 1), a poem for your contemplation. Then it is seen if he is ready. 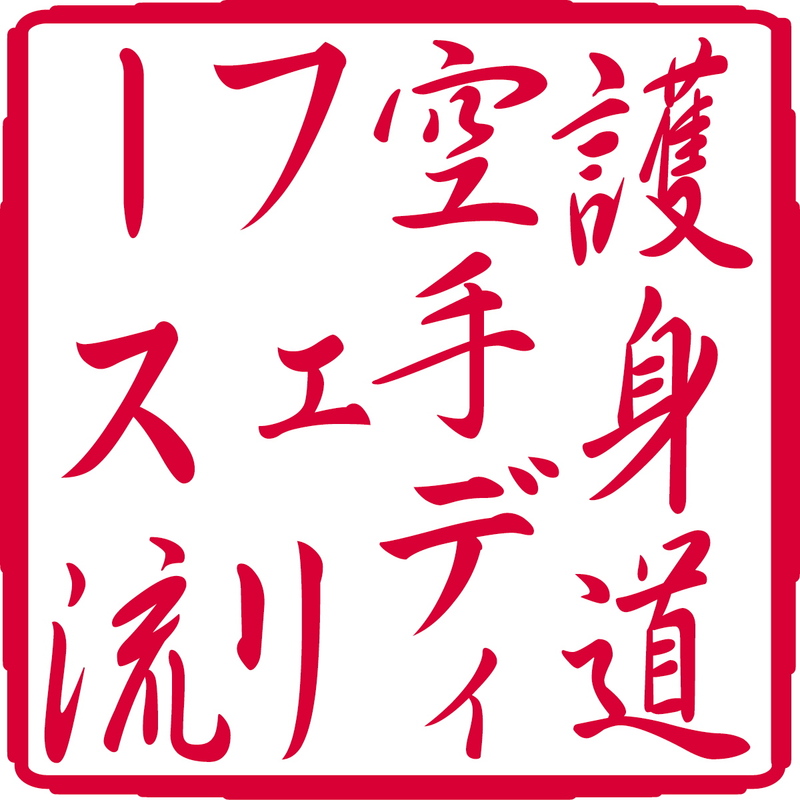 The martial arts concept of Shu-Ha-Ri has been analyzed ad infinitum from the standpoint of the student – teacher relationship. The analysis; however, has always been from the perspective of the student. I submit that such an analysis is limited. To analyze Shu, Ha, Ri only from the student’s perspective is to limit the examination to only one-half of the dynamic of transmitting karate-do from one person to another. In so far as the teaching of karate-do implies an obligation to accurately transmit the karate of one’s Sensei, I propose that the common trend to analyze Shu, Ha, Ri form the standpoint of the student must be overcome (See Endnote # 1). In this submission, I would like to set forth an alternate perspective from which to consider the concept of Shu-Ha-Ri; namely the perspective of the teacher, or Sensei, of karate-do, who was by definition once a student him or her self. By way of introduction, a review of the popular discourse on Shu, Ha, Ri is appropriate. 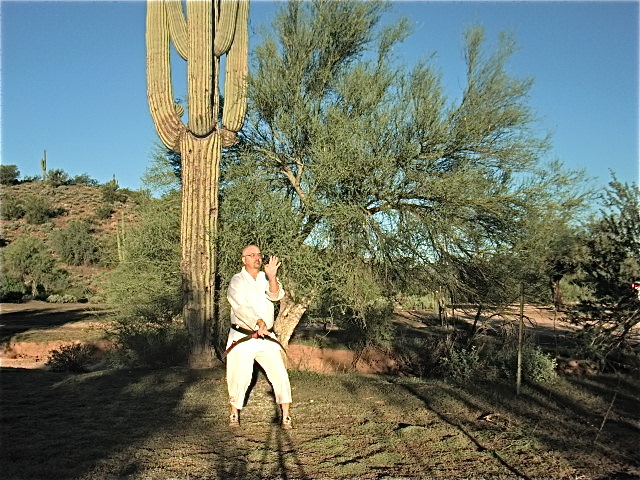 There are three stages of the martial learning process which are generally accepted and a fourth, more esoteric stage. The three generally accepted stages are the stages of “Shu”, “Ha“, “R1“. Each particular stage is described as follows. RI (pronounced “Rhee”) means “transcendence” or “mastery”. It is when a student can perform all of the techniques automatically and becomes a teacher himself (See Endnote # 2). A fourth, more esoteric, stage of the process of learning the martial arts has come to be identified. This stage is called the “Ku” (pronounced “Cue”) stage. Kuis the stage of emptiness. It means everything is gone and no trace is left behind. The student has reached the highest level and no one can trace his movements or capture his techniques. I submit that the concept of Shu-Ha-Ri transcends the bounds of the student’s perspective and can (and should) be extended to include an analysis from the perspective of the teacher. A natural consequence of learning the martial arts, as set forth in the description of the Ri stage above, is that the student becomes a teacher him or herself. Once the student becomes a teacher himself, the analysis and application of Shu, Ha, Ri historically ceases. I proffer the following analysis of Shu, Ha, Ri as applied to the teacher who was once, naturally, a student himself. SHU means to correctly copy the technique, kata, method and manner of one’s Sensei as one teaches one’s students. While the technique and kata of one’s Sensei are easily governed by stylistic dictates (see Endnote # 3), the method and manner of one’s Sensei are unique to the Sensei under whom a student (now teacher) originally learned his or her art. Each individual instructor of a style of karate-do, while teaching the technique and kata of the style, combines these physical dictates with the non-physical traits of the style (philosophy, ideology, spirituality, etc) as set forth by the style’s founder and progenitor. While so teaching the “style”, the Sensei imbues and infuses the teaching with his or her own unique character and personality traits. These character and personality traits generally may be of a positive nature, but, as dictated by the frailty of the human condition, may also include the instructor’s character flaws; even those that may considered less than admirable (See Endnote # 4). It is the “style” of karate, as imbued and interpreted by a Sensei that is transmitted to the student (who is now the teacher). HA means the liberality to be allowed an instructor (by his original Sensei) to develop his own way of teaching. I submit this development is influenced by two key factors. The first key factor is the teacher’s unique individual physical and psychological traits. These factors would have been accentuated or modified as necessary during the teacher’s tenure as a student. IF the teacher’s Sensei was a Sensei of merit, then his Sensei would have discovered and been aware of these individual traits during the time period wherein the teacher was a student of the Sensei. During this time, Sensei would have nurtured the student’s meritorious traits and modified or corrected the student’s character flaws. Thus, Sensei would have guided his student, now a teacher, so that these individual traits do not offend the tenor and tone of Sensei’s style of karate-do. The second key component is highly variable. Surely, Sensei is aware that his student will encounter this factor but cannot predict the specific character of same. This second trait that the student, now teacher, will encounter are the physical capabilities and mental attributes of his individual students. The student turned teacher must be allowed the liberality to mold his instruction of karate-do on these two key factors. If this liberality is granted, the student-teacher, now Sensei, starts to represent the embodiment of the karate he learned from his Sensei. RI means “transcendence.” Transcendence occurs when a Sensei becomes the living embodiment of the karate-do that he continues to practice and subsequently teach. This karate is no longer the karate that he learned from his Sensei; it is more than that. It is that learned karate as interpreted by the individual Sensei’s physical and spiritual traits AND as transformed by the mechanism of Sensei’s continued practice of karate-do and individual teaching methods and manner. KU is the stage were the Sensei no longer affirmatively teaches. Rather, Sensei transmits karate-do by virtue of being an active Sensei. This is to say that Sensei has become his karate-do. Sensei has come to embody and represent his interpretation of karate-do in such a way that the students are capable of learning by Sensei’s example. This means that the student no longer learns by rote drilling, they learn by being in the presence of Sensei as Sensei lives in karate-do. This stage is the lifeblood extension of the observation of Shihan Peter Urban, Ju-dan, USA Goju-ryu, “A Karate man in training is in karate.” At this stage, “A Sensei who practices and teaches karate IS karate.” (See Endnote # 5). I submit that understanding the various stages Shu, Ha, Ri from both the perspective of a student and a Sensei is necessary so as to fully understand the total dynamic within which the art of karate-do is transmitted from one person to another. 1. I use the word “implies” because there are those Sensei that are perhaps less than meritorious and simply teach without regard to a sense of duty or obligation to purely transmit the teachings of their Sensei. 2. The following symbolism has been ascribed to each stage. Such symbolism may assist you in further understanding the three stages of transmittal and learning. SHU is symbolized by an egg. The first stage is hard, the form or shape of the technique must be mastered or protected, just like a mother protects her egg. HA is symbolized by the breaking egg. The basic form is broken into its infinite applications. It means the fundamentals are now mastered and are applied in all situations. RI is symbolized by the fully released chick that has matured and flies away from the nest. The student forgets all forms and masters the formless technique, leaving old ideas behind him. He has fully matured in his training. 3. 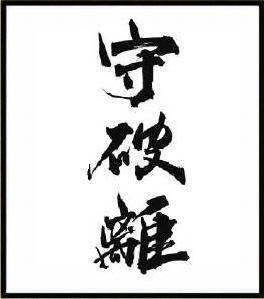 This means simply that a student of Goshin-Do Karate will teach the technique and kata of the Goshin-Do Karate style. Similarly a student of Goju-ryu, Shorin-ryu, Isshin-ryu or any other style will teach the technique and kata of their particular style. 4.Since we are human, we are inevitably fallible. Thus, by human nature, a Sensei carries his personal flaws with him as he teaches karate. Such flaws may include, ego, jealousy, anger and the like. It is a direct consequence that the karate transmitted will be influenced by both the instructor’s positive and negative personality traits during the transmission process. 5. Urban, Peter, The Karate Dojo, (Charles E. Tuttle & Co., Tokyo, Japan 1967) p. 77.